Influenced by HGTV’s fixer-upper shows, home trends are formed and whether they stay or go is up to the consensus of buyers and sellers. Some trends are more peculiar than others, but when they’re made commonplace is when they come to light in homes all across the nation. Right now it’s the shed’s time to bask in the limelight. These eyesores that were once a member of every household’s backyard endured a period of lessened popularity. Sheds are no longer needed for the push lawn mower and extension ladder as the nation has become more reliant on investing in lawn services or other more innovative storage solutions in their garage. 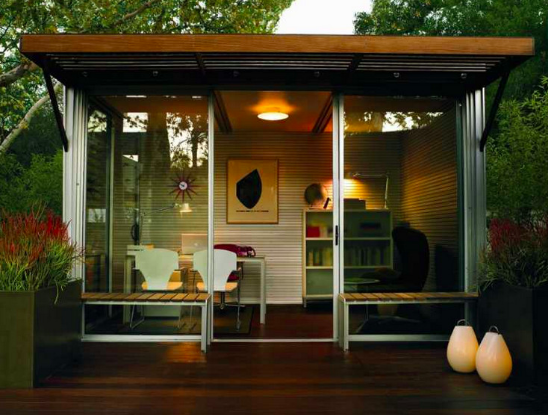 But, the functionality of sheds are changing as people renovate them to fit their backyard needs rather than kick them to the curb. Let’s take a look at how shed’s popularity is on the rise once more. 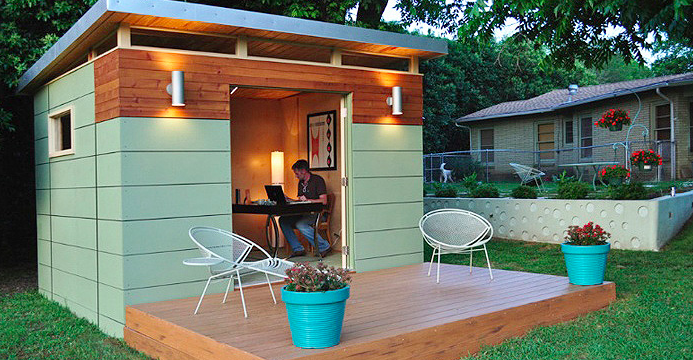 Home Depot is hoping on the trend with shed building kits for those whose shed is long gone. One can assume this idea is the exact opposite of the “man’s cave”. Woman want their own space and they’re making the renovations necessary to turn their shed into a backyard hide-away. 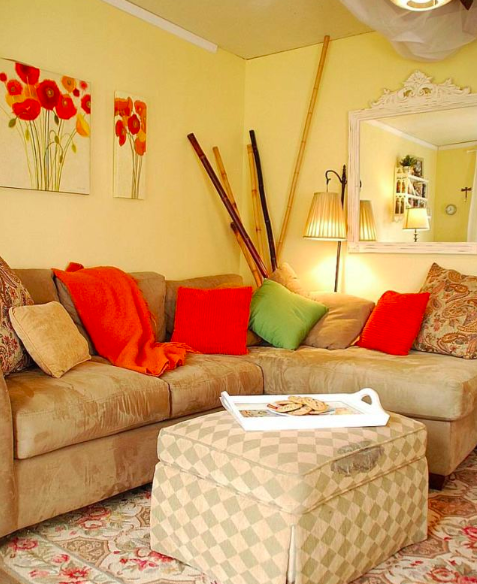 It’s the trend your wife, daughter and granddaughters are sure to read about in Home & Garden. 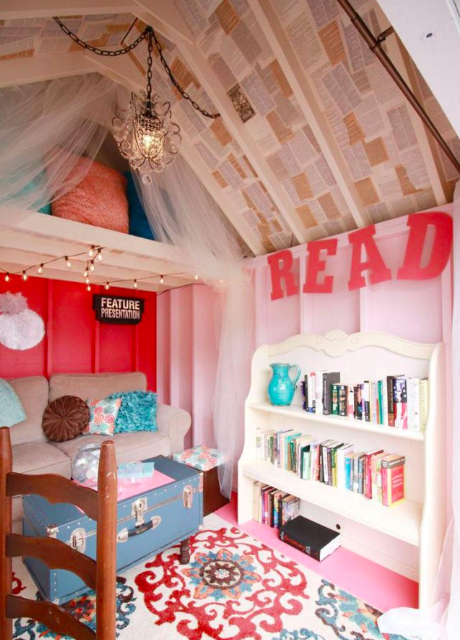 She sheds are equipped with the latest issues of all her favorite magazines and a cozy place to curl up with a book for a much needed peaceful night at home. They provide entertainment to her girl friend’s with cocktail mixes stowed away for the later hours of the night and home to her most coveted wine glasses. 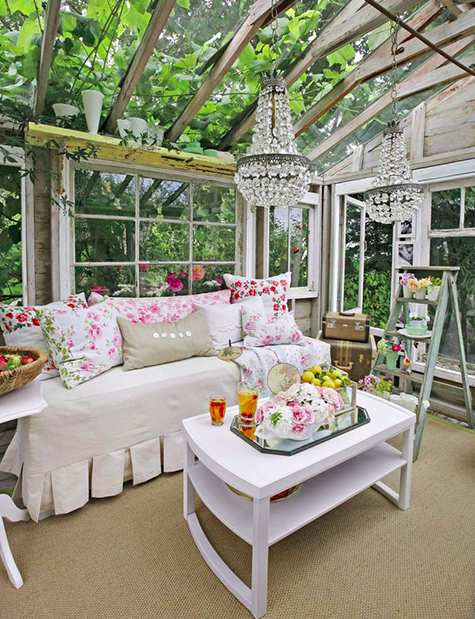 Get to work men- chances are your lady is already planning her next girls night in her new outdoor oasis. 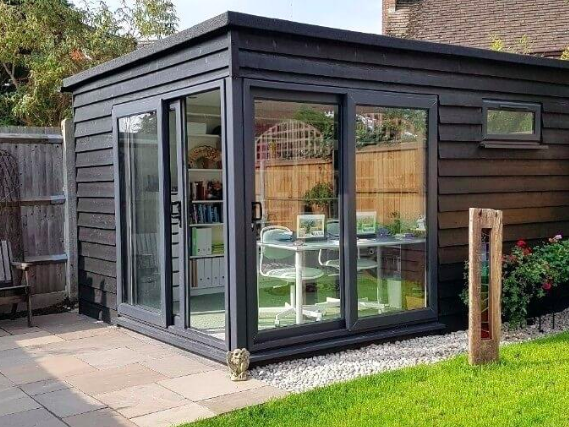 For the entrepreneur in the house who exhausts their time working from home, a shedquarter is your new best friend. It’s the newest take on the headquarters from home, but when running your business turns bland it’s time for a new view. The shedquarter has all the essential office items with a fully stocked desk. This small uninterrupted work space is free of distractions and a temporary fix to writers block. The essential component to this type of shed: electric. It’s time you reevaluate your office space and get on trend with this secluded all-encompassing space to build your business and maintain a healthy mindset. What we can learn from this trend is to choose wisely the items you choose to get rid of- they may just come back around. Get rid of the power tools and stock your pub shed with your top shelf favorites for those times you are the designated entertainer. Store a few barstools to bring out in the nice weather months that allow your friends to join in on the fun. 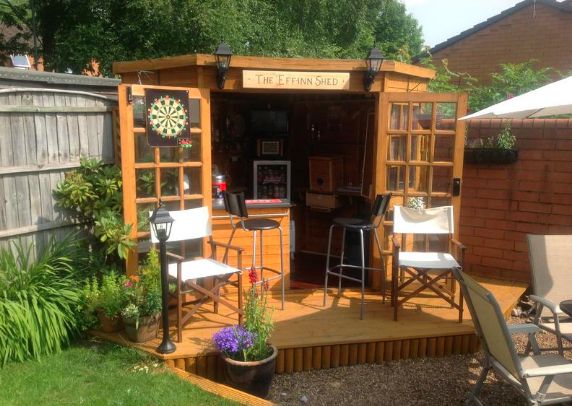 The pub shed is the all-inclusive friend get-away that makes football Sunday nights that much better. 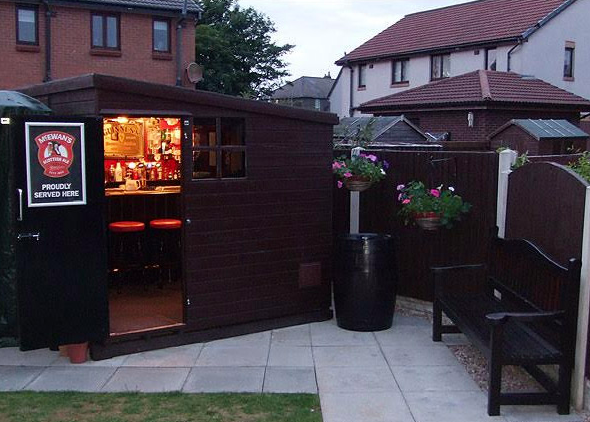 A pub shed resembles a pub atmosphere with all the essentials including a TV because what else would you look to for entertainment? Make a visit to the antique stores and dig up your vintage pub finds to resemble your favorite local bar & grill in town. Staying on trend also means caring about your health and wellness. As more Americans are resorting to healthier eating and paying attention to what their body is telling them, gyms have become more crowded. Everyone who has worked out at least once in their lifetime knows the hardest part about exercising is working up the motivation to get out of bed and go to the gym. That’s why the exercise shed covers all bases giving you a quick, convenient workout space packed with all the essential gym tools you need. 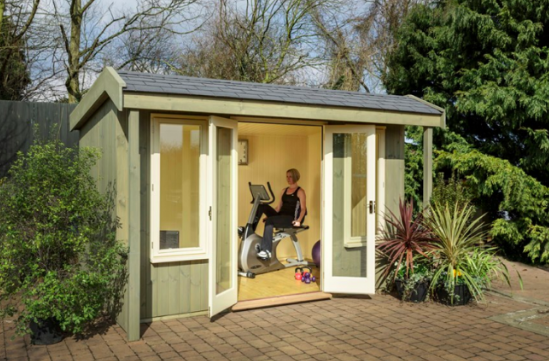 Turning your shed into an exercise space is as simple as purchasing your favorite equipment online to be deliver right to your shed. Sorry, but there’s no longer an excuse for not getting your weekly workouts in anymore! 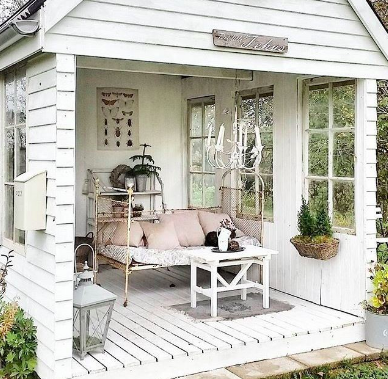 Is the shed trend here to stay? Only time will tell! 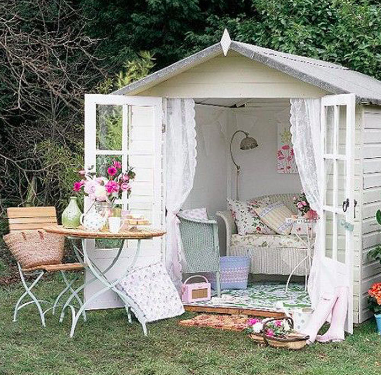 Which shed will you create next?